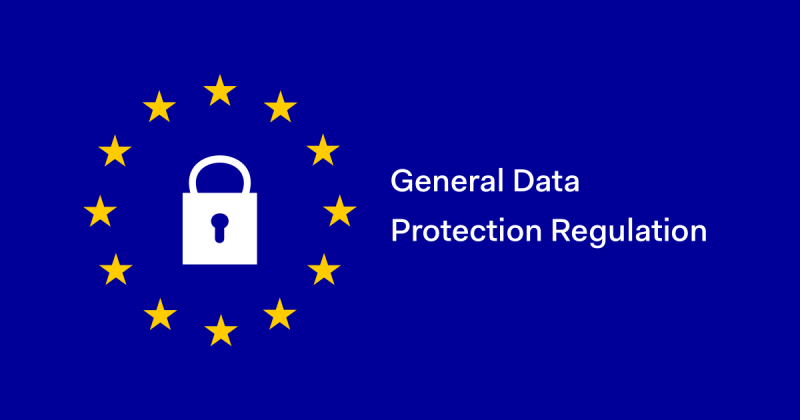 As part of the new General Data Protection Regulations (GDPR), Exelus informs you about the questions you may be asked about your personal data and how Exelus treats them. Why do we collect your personal data and what is it used for ? Your personal data as a healthcare professional are collected with your consent for the implementation of your Nomadeec solution. We ask you for information such as your first name, last name, telephone number, email, name and address of your structure, registration in certain cases. This data allows the configuration of the hardware (including the tablet) provided to you, as well as the configuration of your Nomadeec secure online session. In particular, they allow you to be easily identified when information is transmitted to the various regulatory centres and other doctors required in connection with your activity. The personal and health data of your patients are collected at the time of the creation of an assessment / examination or the scheduling of a teleconsultation. As soon as you enter their information in the Nomadeec application, this data is stored at our certified health data host, AZNetwork. Who can access to your personal data ? Exelus guarantees that your personal data will not be transmitted to any unauthorised third party without your consent. You are informed that your patients’ health data will under no circumstances be passed on to third parties. What is the persevation time of your personal data ? The persevation period for your personal data corresponds to the duration of the contractual relationship with EXELUS which is a minimum of 36 months and renewable, at the end, your data are archived for a period of 5 years. What are your rights about your personal data ? While knowing that an opposition or deletion of your personal data leads to the impossibility for Exelus to configure your equipment and the Nomadeec application and therefore, to use the Nomadeec solution. To exercise your rights, you may send a copy of proof of your identity to the following e-mail address: support@nomadeec.com or to the following postal address: 51 Chemin du Port de l’Homme, 33360 Latresne, France. Our certified health data host, AZNetwork, has recently updated its data protection policy, below you will find the essentials of information regarding your patients’ health and personal data.